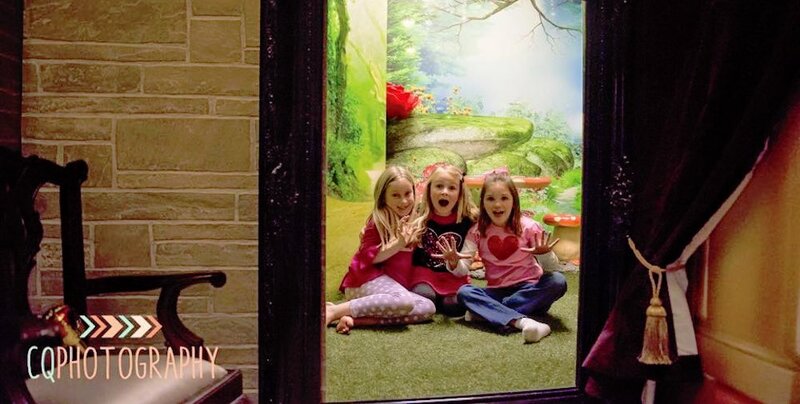 Come experience the magic at Fort Imagination! 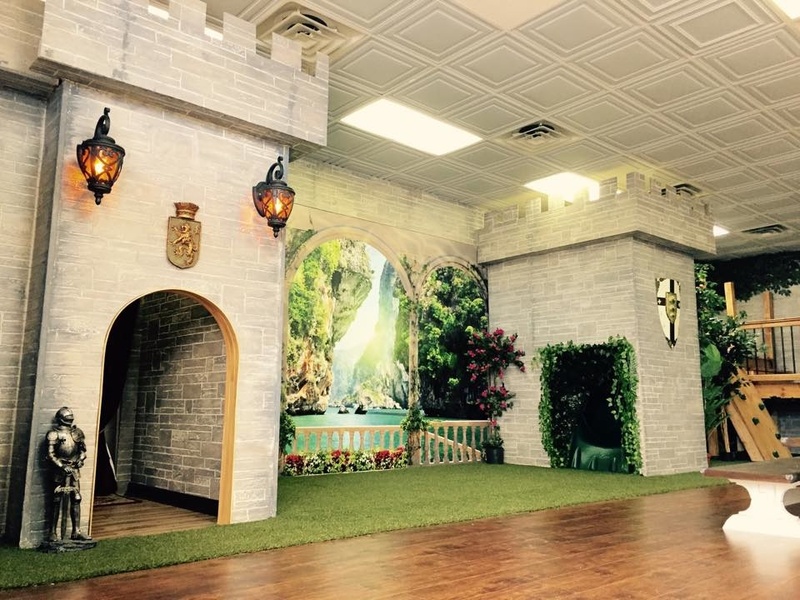 Explore our fun and creative space as it takes you on an adventure through a castle playhouse with a secret garden, a tree house walkway with a rock climbing wall leading to a spiral turbo slide that swirls through a towering castle turret to the realistic grass and hidden hideaway below. 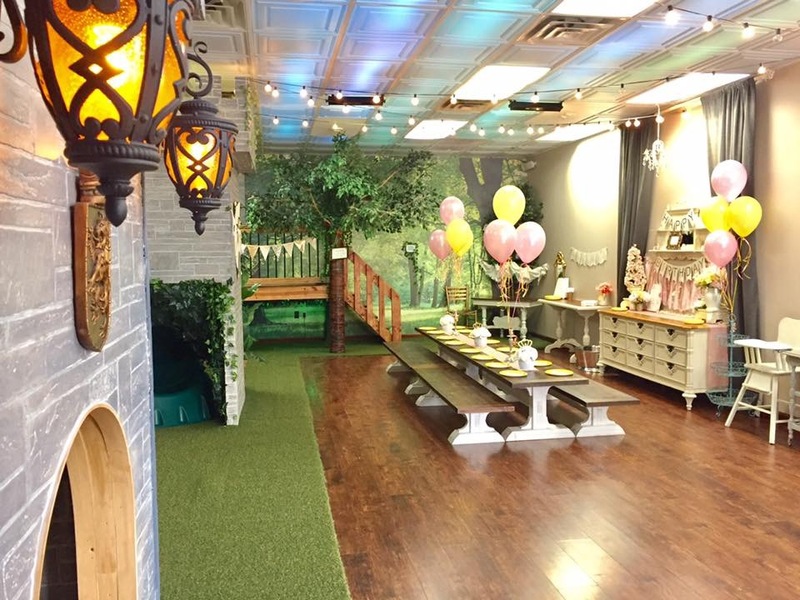 Step inside and you’ll see why were are the most magical birthday party location in Knoxville, TN! At Fort Imagination, we celebrate the whimsy and wonder of being a child! 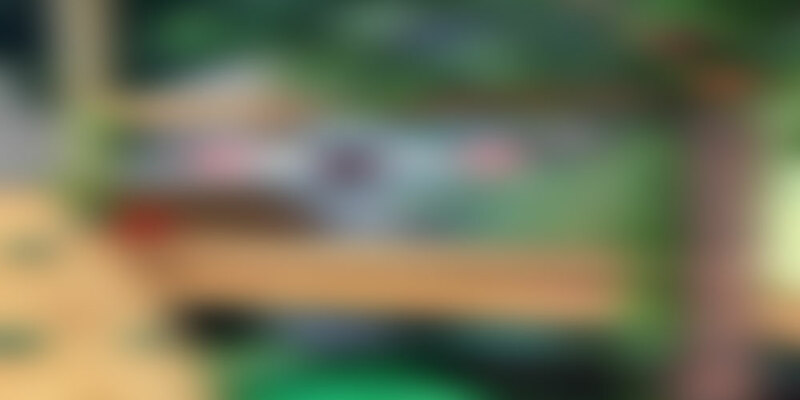 There are only a few short years in a child’s life that are filled with the awe and amazement of magical lands where beautiful princesses play, swashbuckling pirates search for treasure, and twinkling fairy dust fills the air. 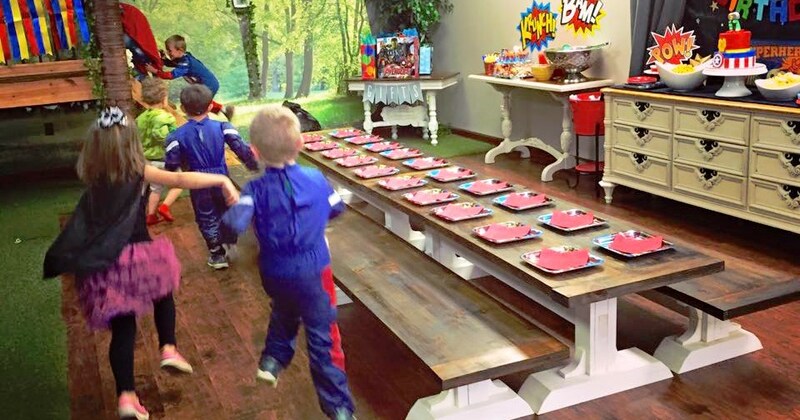 Celebrate the magic that every kid dreams of with a fun and whimsical birthday party in our beautiful and creative space, fit for even the biggest imaginations! 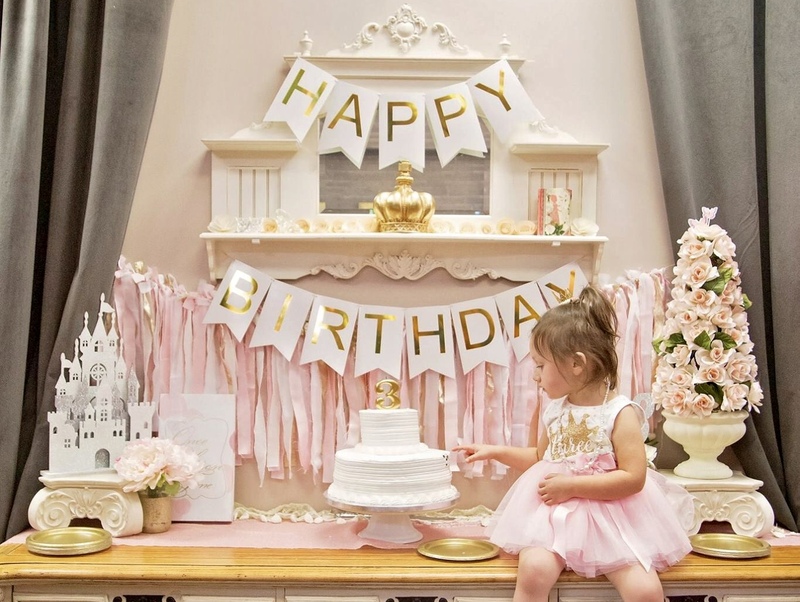 Birthdays come only once a year and are such an exciting day for your child! It is our purpose to make it as easy, fun, and perfectly magical as possible! 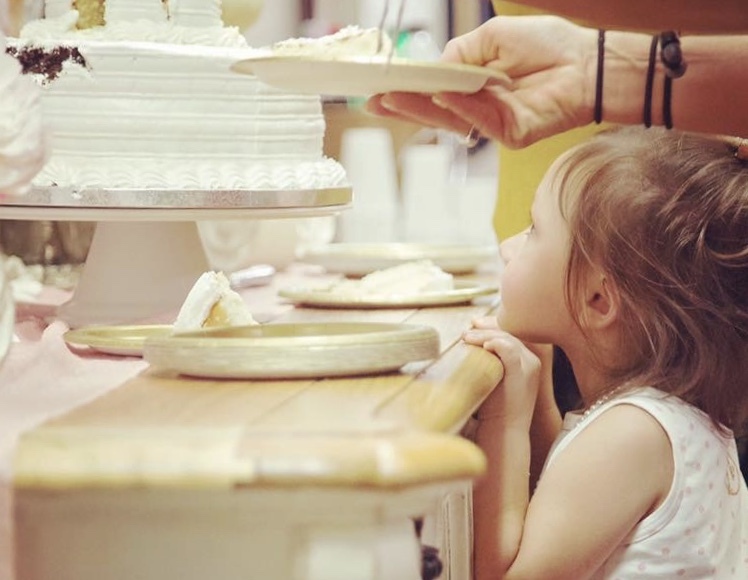 Our top priority, on this hugely important occasion of celebrating your child’s big day, is to take all of the work and stress out so that you can enjoy the party and have fun creating memories with your family! 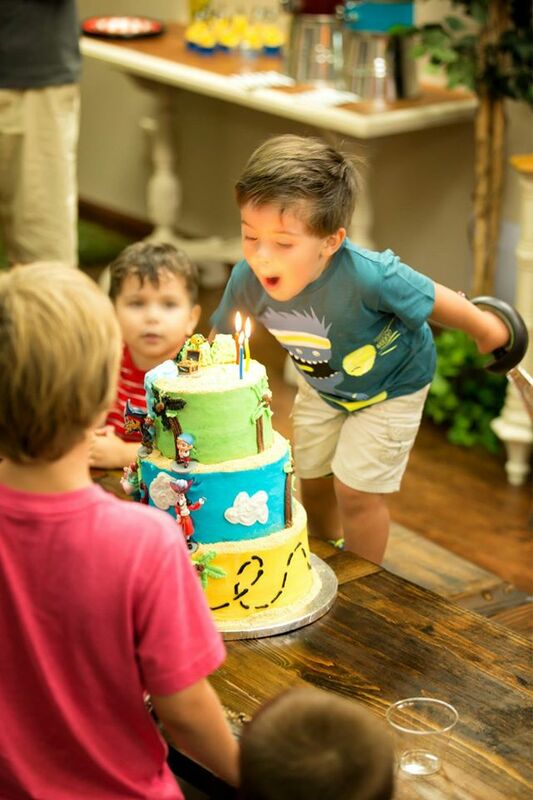 Our Knoxville birthday party place is a favorite in East Tennessee, we host parties for families from Maryville, Sevierville, Alcoa, Athens, and surrounding areas.